Looking for a last minute deal? 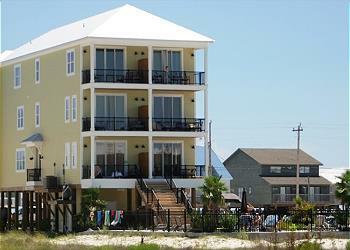 This is where you'll find our seasonal specials, last minute deals and cancellation specials for vacation beach houses in Gulf Shores. LemonShello now has a 4 night minimum for remaining open Summer dates. Nightly rates are 20% off plus 7th night FREE. **Valid on new reservations at available homes. Offers cannot be combined. Offer subject to change so book within 24 hours to guarantee special. 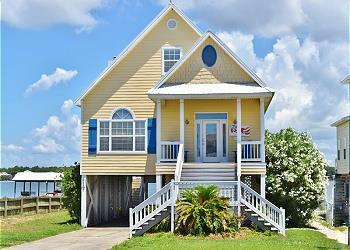 Cute Coastal Cottage, Right on the Beach!